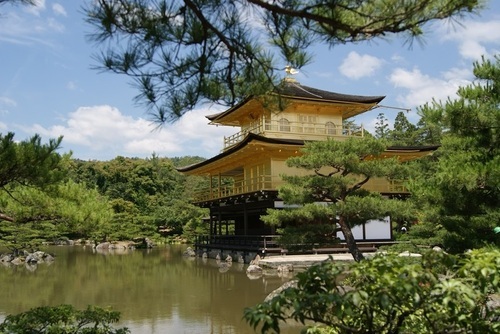 Japan has long been one of the most popular teaching abroad destinations in the world and it is easy to see why. 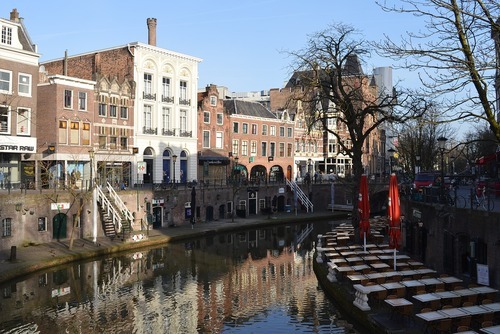 Expect ancient history and culture mixed in with modern hi-tech cities. There is a large demand for English teachers in Japan and vacancies in places like Tokyo, Osaka, Nagoya, Kobe and Kyoto. 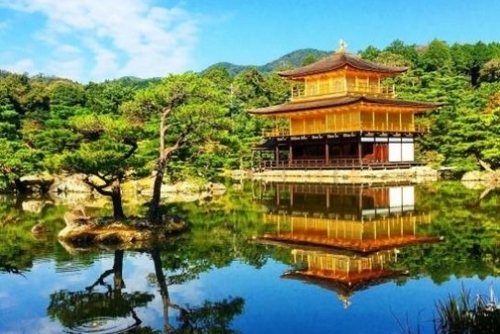 Japan is a diverse country with stunning mountains, relaxing hot springs, tropical islands and tranquil ancient temples - you will get to experience a unique culture and modern technology when teaching here. Japan has the worlds second largest economy wages are high especially when instructing private language lessons. Apply to become an English teacher in Japan today. 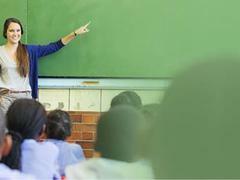 One of the best ways to get a teaching job is to take a TEFL certification in Japan. There are classroom TEFL courses available to book throughout the country where you will be trained by experienced staff and get to hands on tuition which is great if you have no previous experience. These courses are an internationally recognized and accredited certification boosting your chances of getting a job teaching English in Japan and worldwide. Most TEFL schools offer packages which include accommodation, training, a certification and they also organise excursions and activities. When applying for jobs you will find a lot of schools and private recruiters prefer people with experience and also an advanced qualification. If you are totally new to this career we recommend you be friendly and open with other internationals who might be able to help you get a dream job. A lot of positions advertised online on websites, Facebook and Twitter pages but always check authenticity and past feedback. You can also seek out employment locally or talk with language schools. 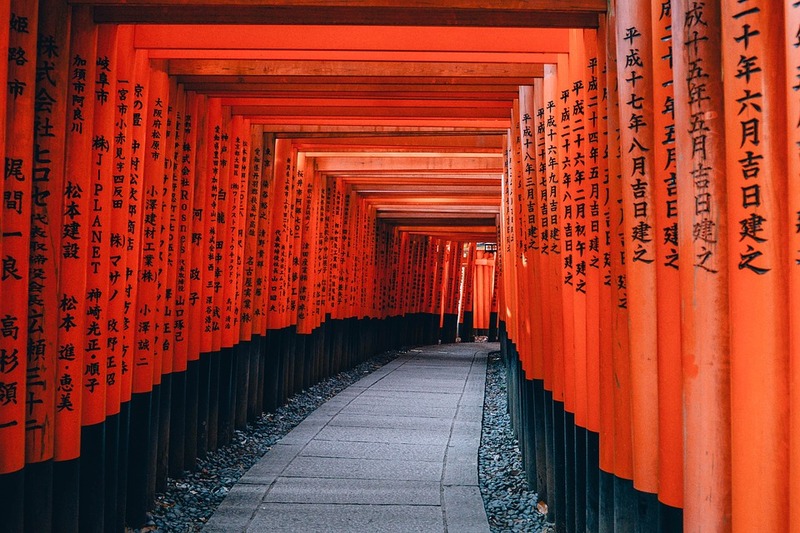 The three largest cities in Japan are Tokyo, Nagoya and Osaka - these are also some of the most popular places to teach as there are generally more jobs here than in other areas of the country. You can apply for positions all year but the best time to gain employment is from January to April. Wages can vary depending on the job, employer and location but we estimate you should be able to make around £2000 ($2500) per month. Yearly you can ear around Y=3.0 million (around $35,000 USD) but if you have previous teaching experience and a technical TEFL/CELTA course you might also be able to demand higher wages. You will find public schools pay quite well, around the same as private schools. You can expect to make around Y=2500 (£25 /$35) if you decide to lead private lessons but this can vary a lot. Once you have experience of working in Japan, get your feet routed and make good contacts you will learn how to make more money. Competition for jobs can be high in some places and this can also have an effect on wages. As you gain experience, you can start to charge significantly more. 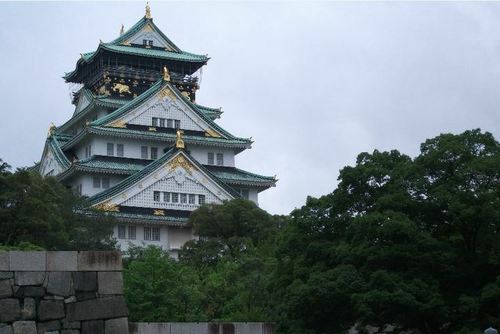 When working as a teacher it is possible to save and make money as long as you are careful with your outgoings but Japan is a very expensive destination compared to other Asia teaching destinations. You can expect to pay around £800 - £1200 ($1000 - $15000) which should include food, accommodation and transport and general day to day things. You can save money by not eating out, not drinking alcohol and by shopping at local markets. You might also want to choose your accommodation carefully. 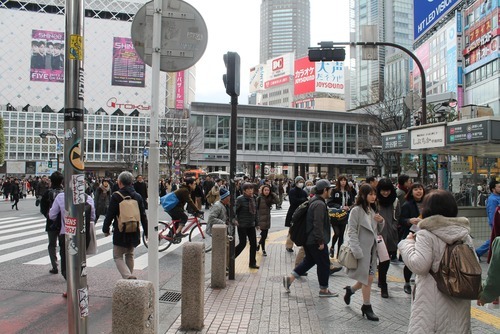 Japan is a safe destination for tourists and most teachers never encounter any problems. There have been isolated incidents though and you should always take precautions like telling people what you are doing, who you are teacher, where etc. Knowing Japanese or being fluent is not needed to teach here but you will need to try to learn the basics just to make integration and communication easier. This will also give you an advantage in seeking employment if you can talk to recruiters in their native language. You will need a visa to work in Japan but most employers and schools will be able to help you with all paperwork and sponsor your time in this country. You can enter the country on a tourist visa and then apply for a working holiday visa in-country if you find a sponsor. To be eligible for a visa you will need to hold a bachelor's degree. Japan also had mutual arrangements with a selected number of countries where you can obtain a working holiday visa and then teach part time. 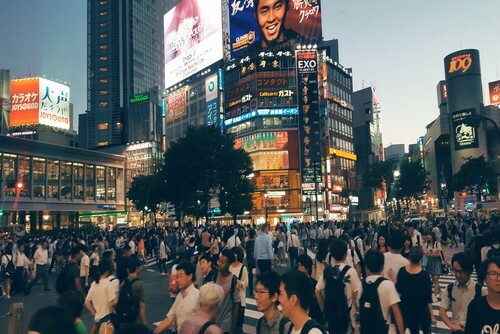 One of the biggest costs of living in Japan is accommodation, in places like Tokyo you will pay a premium for a tiny flat or room, if you are on a budget you might want to base yourself outside the large cities. Some employers help with accommodation or even will find somewhere for you e.g. the JET program. 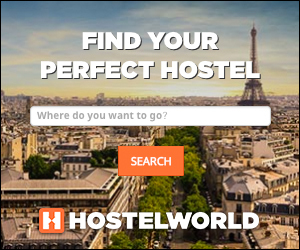 You also have the option to seek out a place to stay once in country, on the internet or though a company who help you find accommodation (fees might apply). We recommend you find somewhere which is furnished as the cost of buying items can be high. 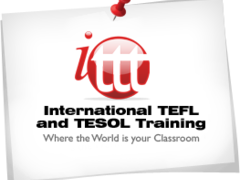 You can search TEFL qualification courses and recruiters on our directory. 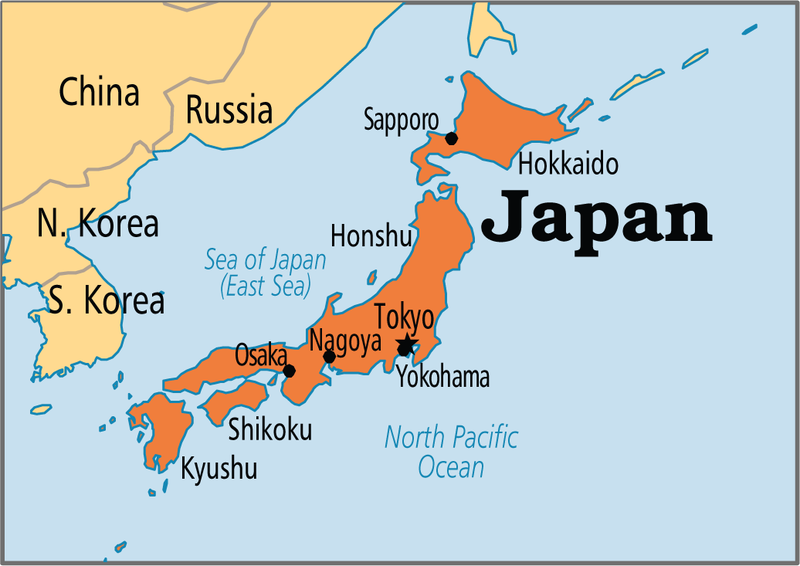 If you need any help arranging a teaching job in Japan please get in touch. If you have ever been to teach in Japan and would like to add a review, write about your experience or share any recommendations please contact us. 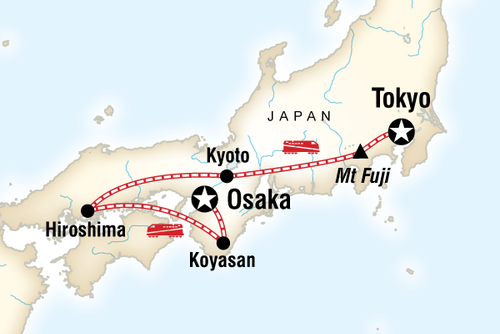 "I first moved to Shikokuchuo City on Shinkoku Island in southern Japan. Shikoku was peaceful but I was itching to get back to the big city. So, it was on to Tokyo next! 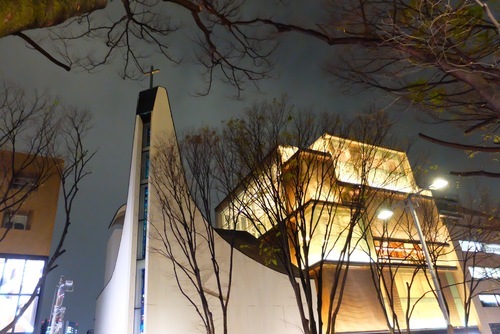 I was in Tokyo on March 11th when the earthquake hit. It was the last day of the school year, at public elementary school, and nearing the end of the day when the gym started shaking. Immediately, children got under tables, as they are taught to do, but we soon realized it wasn’t an ordinary quake and ran outside to the playground. The experience was surreal. Once I stumbled outside (it’s not easy walking while the Earth bucks beneath you) I witnessed the power lines acting as jump ropes and the water from the pool spilling over into the playground area. Throughout the following days and weeks I was impressed by peoples’ ability to remain calm and the order they managed to maintain in the face of uncertainty. If you offer teaching opportunities in Japan and would like to be featured here please contact us.